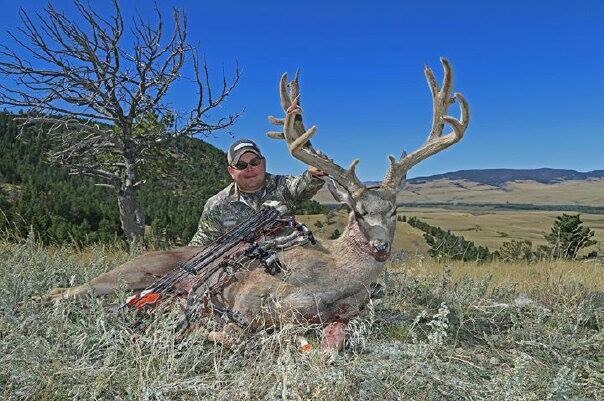 Harris Hunts brings big game hunting from the gorgeous mountains of Central Montana, to the remote breaks of the Missouri River. 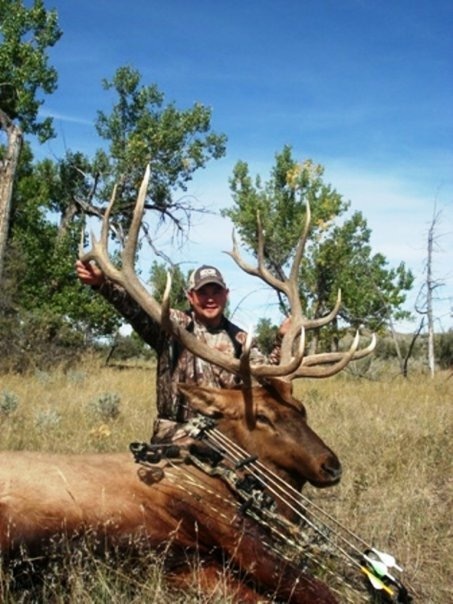 Our family owned business has been providing trophy big game hunts to visitors for the past thirty years. Our private land and remote hunting areas provide large populations of game, and our sensible management controls the quality of your hunt. 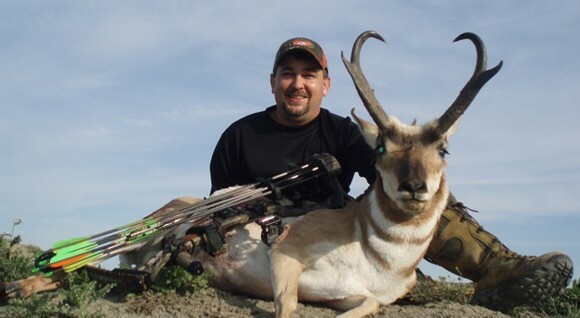 Check out our gallery; our photos will tell stories of success rates and show off our trophy animals. Montana has a March 15th deadline for license applications. Hunts are booked on a first come-first served basis, so book your hunts early! Contact us for more information on dates, prices, and references. This was our third hunt back with Harris Hunts. Every time has been absolutely great with unbelievable quality and quantity of animals. 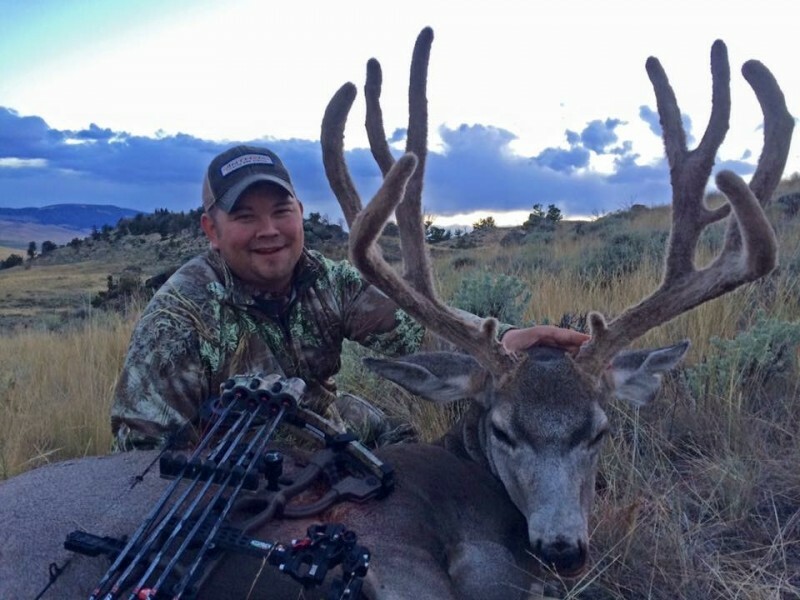 Destry has 3 different properties to hunt in 3 different areas and will work with you on tags and draws to maximize your opportunity. Bill has been our guide all 3 times now and it is like hunting with a good buddy. Lodging is in a older rented farmhouse with great meals brought in daily by a local cook.